Auna was trained to the priesthood by his father, a Raiatean chief, and that as a youth he became a well-known priest, warrior and member of the Arioi Society. Like many others from the Leeward Islands he joined Pomare’s forces during the latter’s exile on Moorea, fighting in the Tahitian campaigns of 1812 and at the battle of Feipi in 1815. After Pomare’s successful reconquest of Tahiti Auna, by now a professing Christian, returned to Moorea and attended the school at Papetoai. In 1818 he accompanied the European missionaries to Huahine, the first mission station to be established in the Leewards; baptized a year later, he became one of the first four deacons of the Huahine church. Archaeologists and historians describe the inhabiting of the Hawaiian Islands in the context of settlement which resulted from canoe voyages across the open ocean. Some believe the first Polynesians to arrive at Hawai‘i came ashore at Kahikinui, Maui. They have proposed that early Polynesian settlement happened with voyages between Kahiki (Tahiti – the ancestral homelands of the Hawaiian gods and people) and Hawai‘i, with long distance voyages occurring fairly regularly through at least the thirteenth century. Kealaikahiki channel is the channel between Lānaʻi and Kahoʻolawe. It literally means “the road to Tahiti;” if one takes a bearing in the channel off of Kealaikahiki Point on Kahoʻolawe and heads in that direction, you arrive, more or less, in Tahiti. Lae O Kealaikahiki, the western-most point of Kahoʻolawe, is located on the Kealaikahiki Channel. Just above the high water mark, inland from Lae O Kealaikahiki, is a traditional compass site comprised of four large boulders. The lines formed by the placement of the stones are paved with coral and mark true north, south, east and west. The Tahitian connection to the Islands is not just associated with the early migration of Polynesians to Hawai‘i. Several Tahitians collaborated with the American Protestant missionaries at the early part of the 1800s. Toketa, a Tahitian, arrived in Hawaiʻi in 1818; he probably landed on the island of Hawaiʻi. He was a member of the household of the chief (Governor) John Adams Kuakini, at that time a prominent figure in the court of Kamehameha I in Kailua, Kona. Kuakini’s interest in learning to read had not stopped, and he continued to study under Toketa. Kuakini later requested that the missionaries send him more books and teachers. In response, Elisha Loomis was sent to Kailua-Kona in mid-October to organize a school. 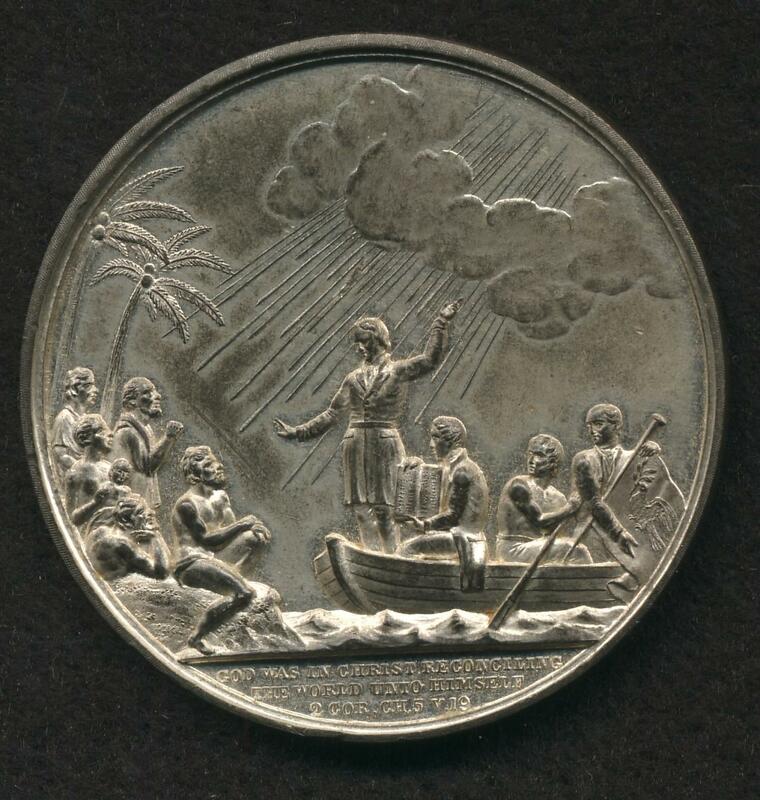 On April 16, 1822, the schooner Mermaid, arrived at Honolulu from Tahiti; on board were William Ellis and other English missionaries and Auna and Matatore, Tahitian chiefs and teachers. After providing support for a few months to the American missionaries in the Islands, they returned to Tahiti. 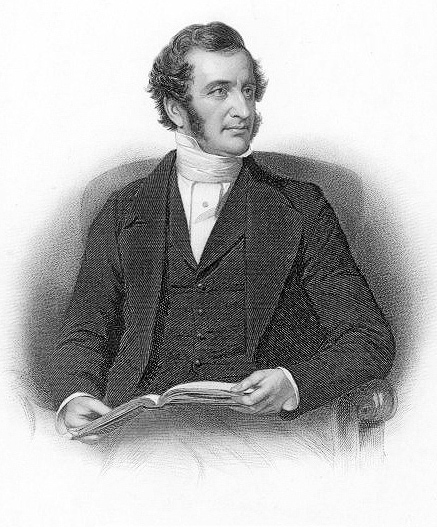 William Ellis of the London Missionary Society returned on February 4, 1823, travelled from Tahiti to Hawai‘i, bringing his wife with him as well as Tahitian teachers, including Tauʻā. 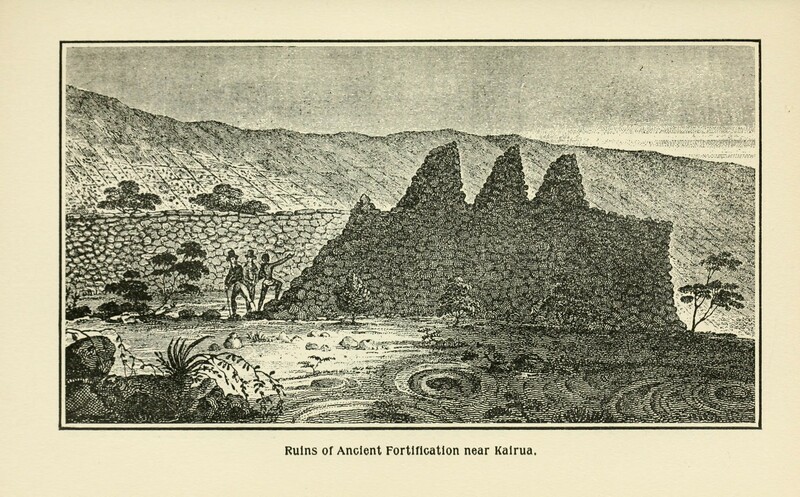 “(They would) translate from the original Hebrew the Old Testament, and from the original Greek the New Testament, into the Hawaiian language.” (Judd; Bible Society Record, October 17, 1889) Instrumental in that process were Ellis and the Tahitian converts to Christianity that came to the Islands. Captain James Cook made three Pacific voyages, which, with those of Byron and Wallis, covered a continuous period of British exploration in the south Pacific from 1764 to 1780. Cook’s first expedition (1768-1771) was under the auspices of the British Admiralty and the Royal Society, primarily to observe the transit of Venus from the newly found island of Tahiti. Cook was given command of the bark Endeavour. Cook’s second voyage (1772-1775) was for the purpose of searching for the south continent. He had two ships, the Resolution, and the Adventure. The ships the Antarctic between the meridians of the Cape of Good Hope and New Zealand. On this trip, Omai, a Tahitian, was taken on board the Adventure and sailed with Cook back to Britain. Cook’s third voyage (1776-1780) was for the purposes of returning Omai to his home in the Society Islands and seeking a northern passage from the Pacific to the Atlantic. The Resolution was refitted for her second voyage and the Discovery, under Captain Clerke, was added to the expedition. At the end of Cook’s last voyage, nearly all the important islands in Polynesia had been found. The Pacific made a particular impression on the British imagination. The revelation of the Polynesian culture, entirely cut off from any exterior force of civilization, touched a chord with Cook’s compatriots. Britain’s new fascination with the Polynesians was fueled by the arrival in London of a Polynesian – Omai. Joseph Banks, botanist on Cook’s ship the Endeavour, dressed Omai in tailor-made suits, the portraitist Joshua Reynolds painted him. 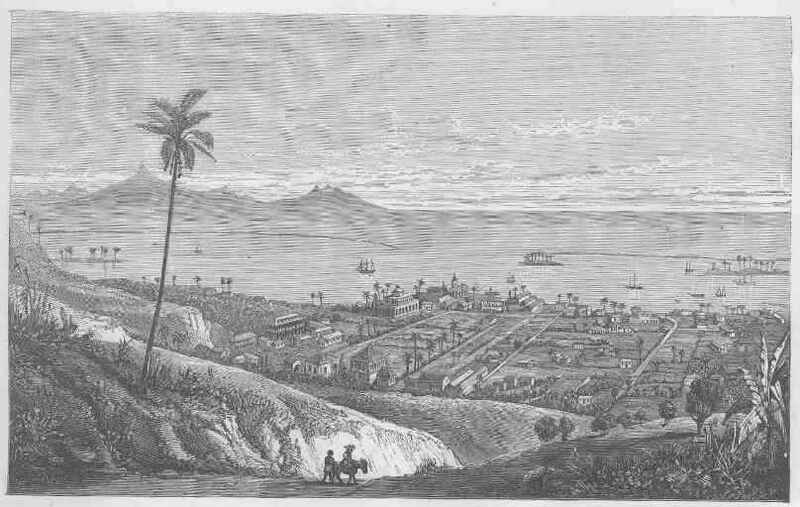 Cook’s Pacific finds later led to questions for the Evangelicals. Why did British Christianity, with the means at hand, lack a missionary history? When had there last been a serious missionary movement among Christians anywhere? The empire was in place to trade. In 1793 an India Bill went before parliament which renewed the royal license of the East India Company. There was a call for an amendment allowing Christian missions and native schools to be opened in India, but the bid was resisted. 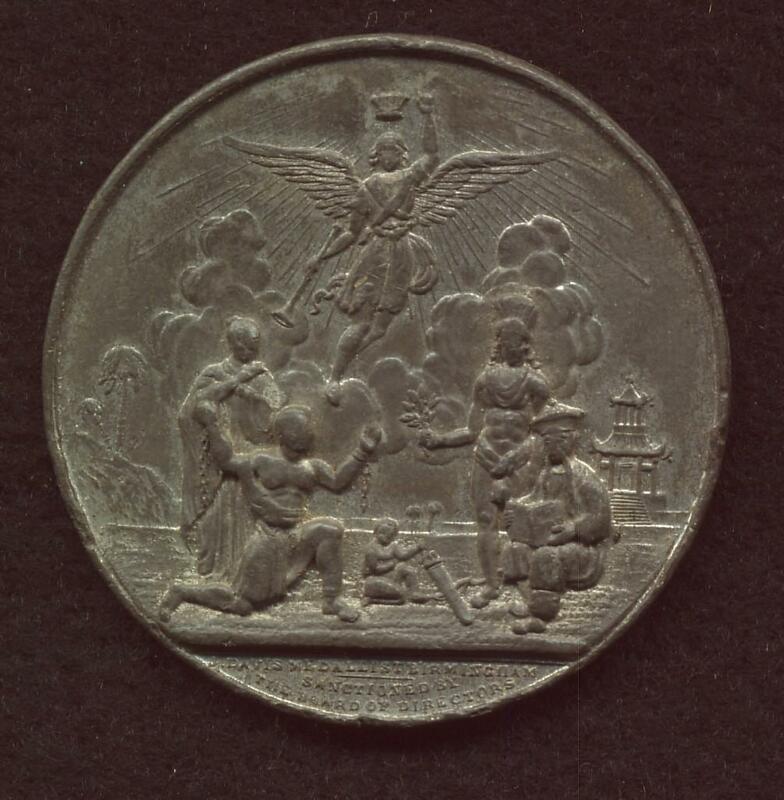 On August 9, 1796, a service was held for the inaugural mission at Surrey Chapel. Just four of the chosen thirty were ordained ministers. All four were in their late twenties: it was vital that they should be young and healthy. The other, non-ordained missionaries had been chosen for their skills as much as their conviction; among them were six carpenters, two bricklayers, two tailors, two shoemakers, a gardener, a surgeon and a harness maker. They sailed at six the next morning, on August 10, 1796. Nearly seven months later they anchored off the island of Tahiti, after a voyage via Gibraltar and Cape Horn. Seventeen missionaries were to disembark here, including all those who were married. The missionaries soon saw an unforeseen problem. Since Cook’s voyages, other ships of exploration and whaling (Russian, French, British and American) had paid visits to the islands. Rum and firearms were now a part of life, as were disagreements and occasional violence between crews and islanders. Over the years, more London missionaries were sent. 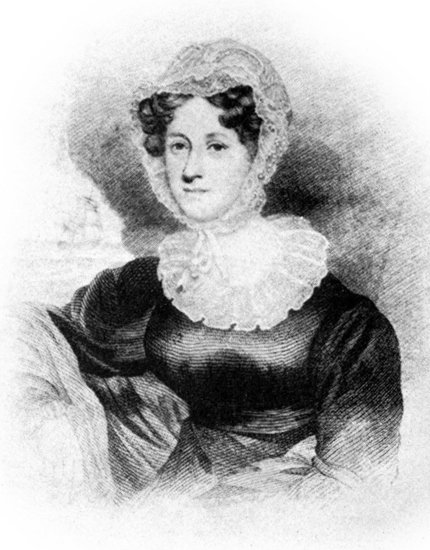 Ellis and the others who joined him from the London Missionary Society (including Tahitians who came with them) worked well with the American Protestant missionaries who arrived in Hawaii in 1820. 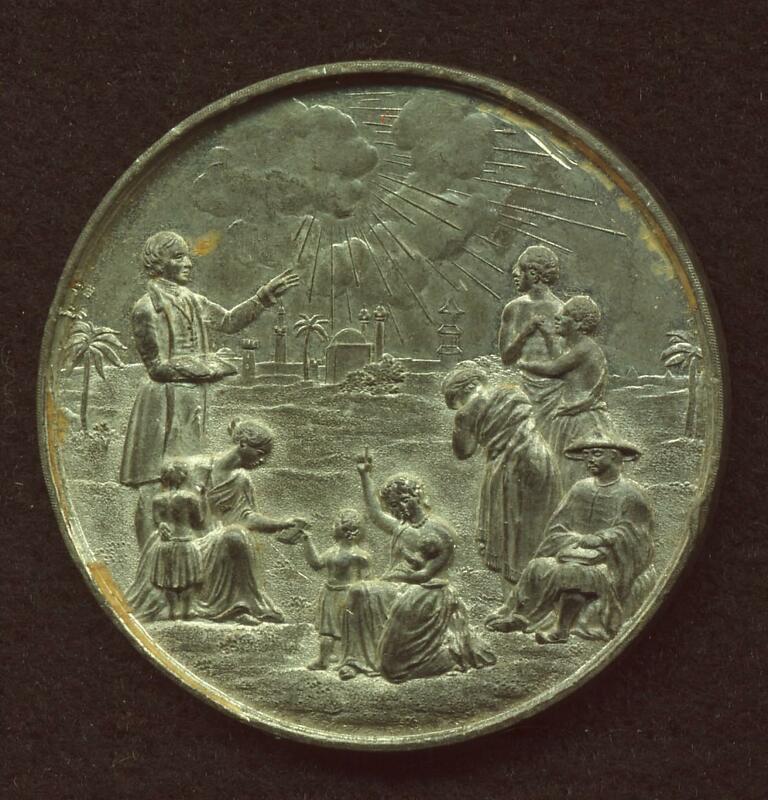 British mission activity started in the South Seas, with the first overseas mission to Tahiti in 1796. British missionary work expanded into North America and South Africa. Early mission activities also centered in areas of eastern and southern Europe including Russia, Greece and Malta. 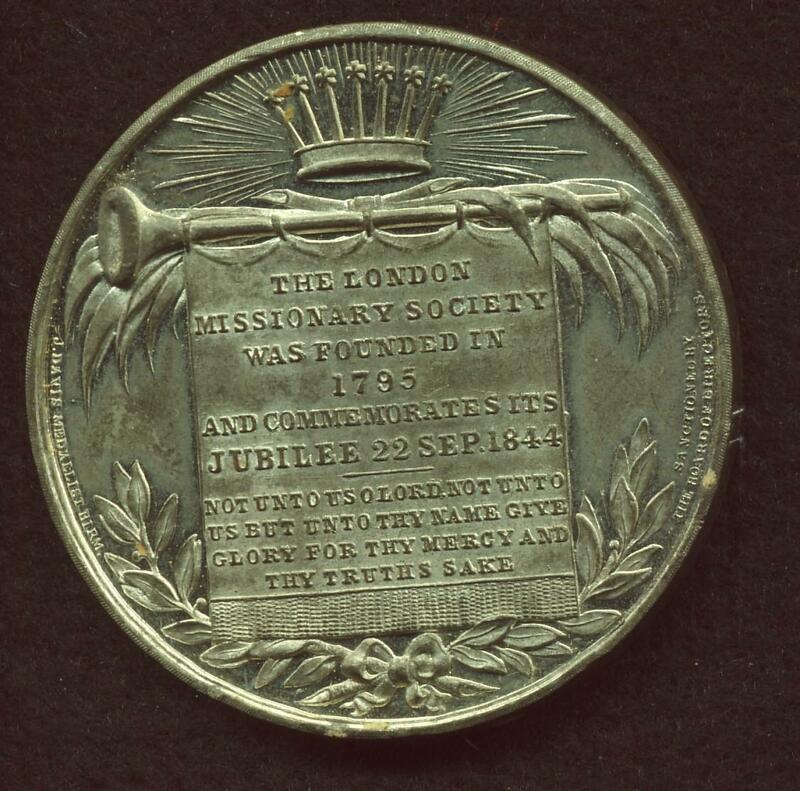 Because of the positive role of the London Missionary Society in assisting the Hawaiian mission, any descendant of a person sent by the London Missionary Society who served the Sandwich Island Mission in Hawaii is eligible to be an Enrolled Member in the Hawaiian Mission Children’s Society.